With Toolwiz Time Freeze you can easily create a Virtual environment to stay protected from unwanted malicious activity in low disk level. Toolwiz Time Freeze is an instant system protection tool to keep your system safe and always like new. Toolwiz Time Freeze should allow you to effortlessly turn your system into a virtual sandbox and analyze applications or browse the Internet safely.Toolwiz Time Freeze is a freeware utility that provides higher-level security to computer protection, and greatly improves the efficiency of virtual system.. Helps you to prohibit changing/viewing files or accessing the protected folders y other users. Protect your files from being infected by viruses or stolen by Trojans. Please make sure that windows system files are not in protection list. 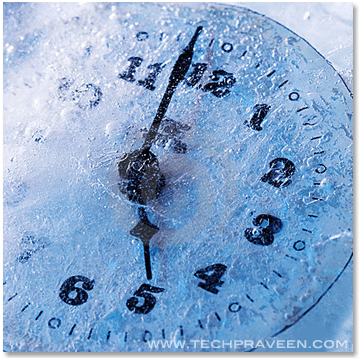 The Time Freeze tool is completely FREE. Helps in protecting user files from viruses and trojans. Protects real time system by creating virtual environment in few clicks.